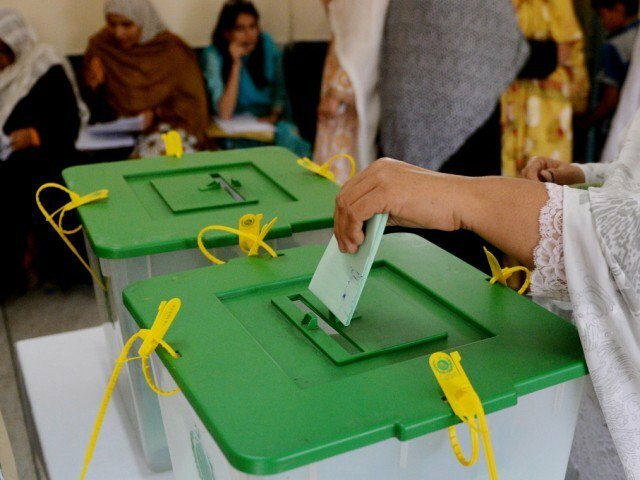 ISLAMABAD: A report by Free and Fair Election Network(FAFEN) stated that although the national voter turnout decreased marginally from 53.62 per cent in 2013 General Elections to 51.99 per cent in 2018 elections, there were as many as 8.45 million more voters who showed up to vote as compared to the previous elections, indicating an abiding commitment and interest of citizens to exercise their right to choose their government representatives. The significant increase in the number of voters is primarily due to an unprecedented increase in voter registration between the two general elections. In 2013, there were about 86.18 million voters, whereas in 2018 the number increased to 105.96 million. The increase in the number of registered voters in the five years between the 2013 and 2018 elections (19.77 million) was more than the increase in the 10 years between the 2002 and 2013 elections (14.27 million). Similarly, between polls in 2002 and 2008, only 8.88 million were added to the electoral rolls, and between polls in 2008 and 2013, the voter population increased by a mere 5.39 million. The remarkable growth of registered voters for GE-2018 may be explained by a heightened emphasis on voter registration following the enactment of Elections Act, 2017. Sections 12(c), 47 and 48 of the Act require the Election Commission of Pakistan to facilitate maximum voter enrolment, especially by women. ECP’s Gender and Disability Group, District Voter Education Committees (DVECs) and synergies with civil society were among the key factors in augmenting the GE-2018 electoral rolls.